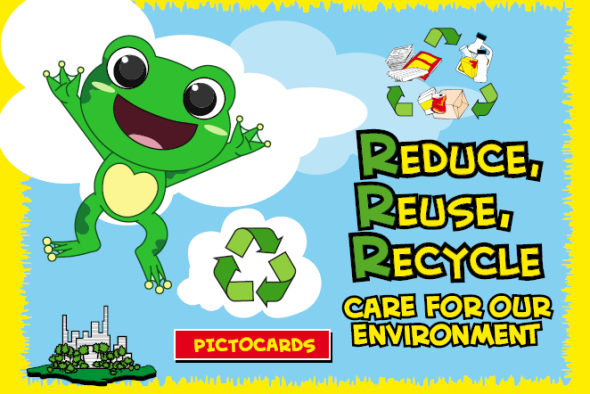 Recycling programmes are common in our schools (preschools, primary, secondary and tertiary levels), and they are usually initiated by the National Environment Agency (NEA) or by the school administration. Recycling bins and recyclables collection are usually provided by the public waste collectors who are in charge of collecting waste from the schools, or by recycling contractors. You can recycle at school using the recycling bins available. If there is no recycling programme in your school, send a request to your school administration and ask them to increase awareness on recycling and install recycling bins. 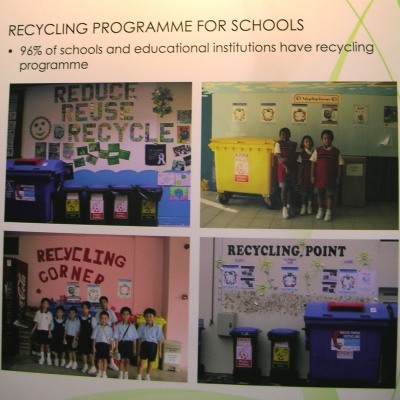 For more information on school recycling and support from NEA, call 1800-CALL NEA (1800-2255 632) or email Contact_NEA@nea.gov.sg. Under the 3R Programme for Preschools, children in kindergartens and childcare centers can deposit their recyclables in recycling bins. NEA also provides awareness kits for teachers to introduce fun educational activities for the children to learn more about the 3Rs (Reduce, Reuse and Recycle). For primary and secondary schools, there is usually a Recycling Corner in each school where students can use the recycling bins and learn more about recycling through the educational materials placed there. 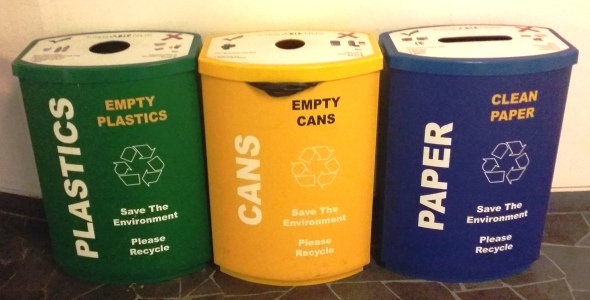 For tertiary schools, there are usually several sets of recycling bins placed at strategic locations throughout the school or campus.